We offer a variety of in-home cooking classes! 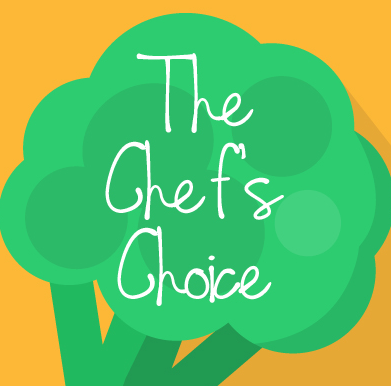 Chef Yoda will help you plan a special menu, or choose from one of the classes listed below. Chef Yoda will provide groceries, recipes, a fun, interactive evening of cooking and conversation... and then you get to eat!! Classes are interactive & typically last 90 minutes - 2 hours, and are ideal with 4-8 guests. They also make a great gift for the foodie in your life! In this class, we will explore Italian food and how to veganize it! We will make an entirely plant based "Spaghetti and Meatballs" dish using zucchini pasta and white bean meatballs. We will also make a plant powered "Traditional Lasagna" with tofu ricotta and walnut parmesan. For dessert, we will make vegan "Panna Cotta" with chocolate espresso sauce and hazelnuts. In this class, we will demonstrate how to take your vegan cookery to the next level. 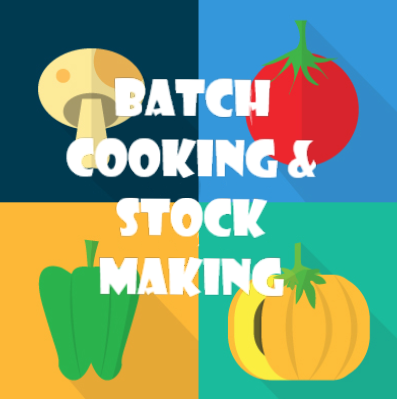 We'll introdue you to Plant Based Batch Cooking and we will talk about stock making and how to reduce your kitchen waste while increasing the flavour and nutrition in all your meals. We will also make one recipe using Canadian lentils, and show how to convert one easy recipe into 3 different family friendly dinners all week long – vegan Bolognese, taco ‘meat,’ and a curry shepard’s pie with chili cilantro sweet potato mash. Inspired by a recent trip to Spain, we will veganize popular Spanish dishes in this class! We will start with the most famous Tapas in spain - "Croquetas," and we will make a potato and "ham" croquette with spicy tomato sauce. Next we will explore authentic Valencian Paella and make a vegan version with Field Roast sausage, tofu scallops and green beans. Next, we will make churros with chocolate dip - a classic in Barcelona! (Aquafaba is the liquid from cooked beans, usually chickpeas. This is a new phenomenon in the vegan cooking world!) In this class, we will prepare 3 recipes using aquafaba, as well as get into an in depth conversation about the science behind how this new Super Egg Replacement works. We will make vegan meringue and top vegan lemon curd with it. We will also use aquafaba as an egg replacement in a breading station to make breaded eggplant ‘parmesan,’ and a vegan aquafaba omelette. In this class we will talk all things tofu!! 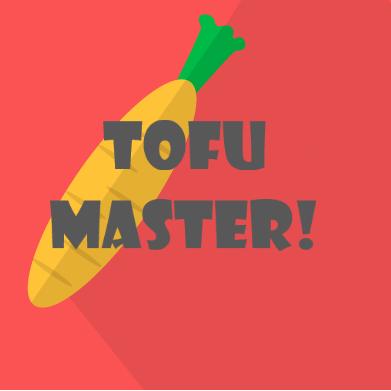 Chef Yoda will explain how tofu is made, all the types and will show you several simple ways to prepare it including a tasty, healthy snack, as Tofu "Picata" with lemon, caper, butter sauce, and how to whip it into 2 of our favourite desserts... lemon curd and chocolate mousse! If you're an adventurous bunch, you can opt to let Chef Yoda choose your cooking class! We've had a variety of different classes in the past, so you can be sure for something exciting and different!